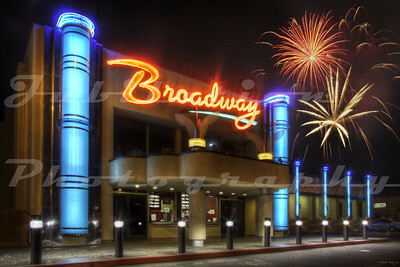 The Broadway Cinema, Eureka, CA. The Century Theaters Sparks 14, Sparks, NV. 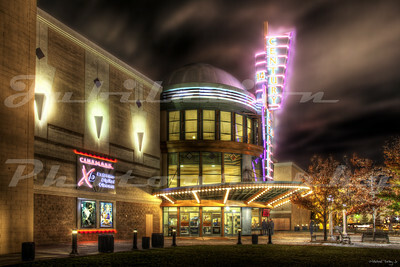 Opened in 1998. 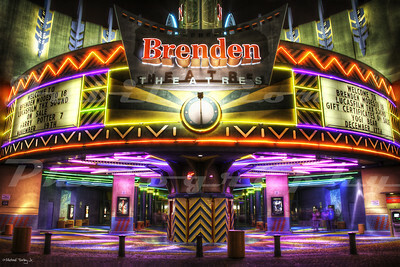 The Brenden Theatres Modesto 18, Modesto, CA. 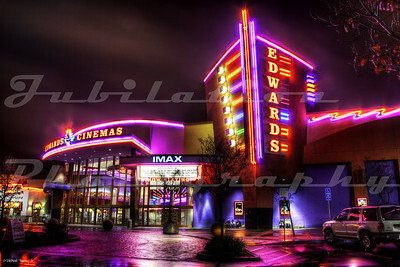 Opened in 1999. 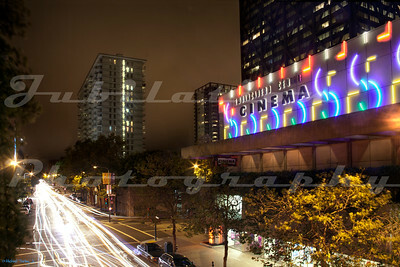 The Embarcadero Center Cinema, San Francisco, CA. 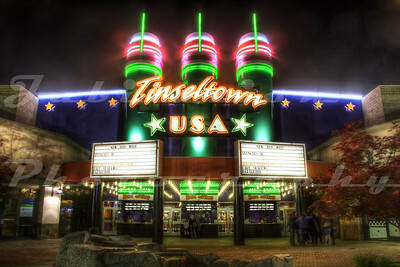 Opened in 1995. 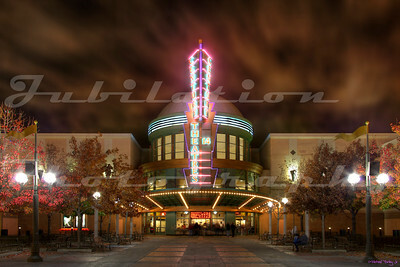 The United Artists Olympus Pointe 12, Roseville, CA. 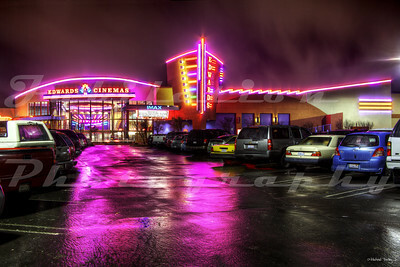 Opened in 1998. 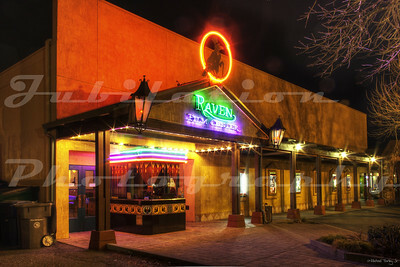 The Raven Film Center, right behind the Raven Performing Arts Center, Healdsburg, CA. Opened in 1994. 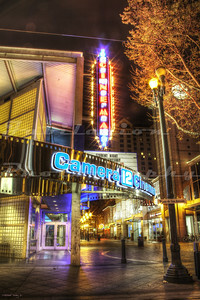 The Camera 12 Cinema, San Jose, CA. Opened in 1994. The Regal Hacienda Crossing 20, Dublin, CA. Built in 1999. 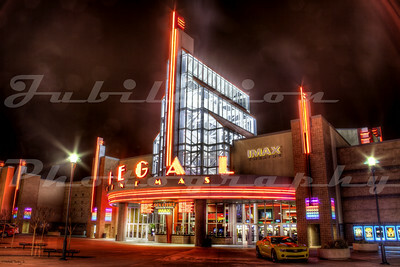 The Regal Tigard 11 Cinema in Tigard, Oregon. I think it opened in the 1990's, but I haven't found anything to verify this. 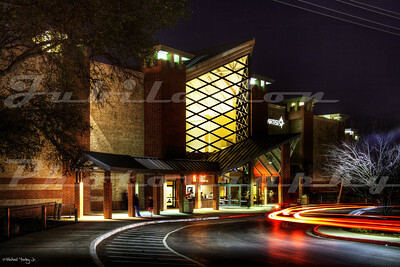 The Wilsonville Town Center 9, opened in 1991 in Wilsonville, OR. 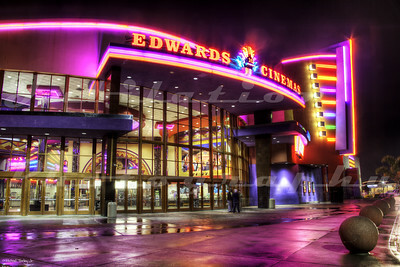 The Edwards Cinemas Fairfield Stadium 16, Fairfield, CA. 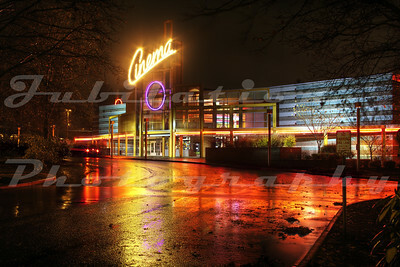 Opened in 1998. 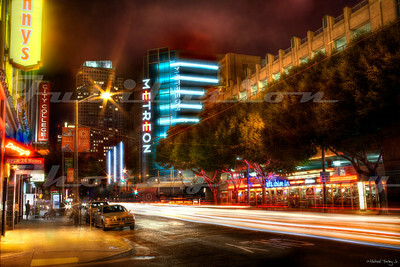 The AMC Loews Metreon 16 in San Francisco, CA. 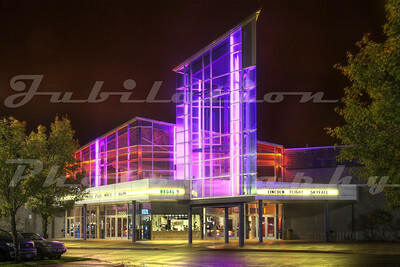 Opened in 1999. 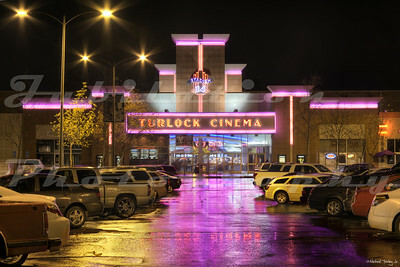 The Turlock Cinema in Turlock, CA. 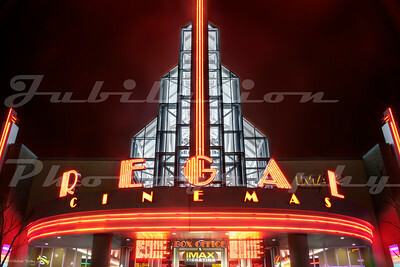 Opened in 1998. 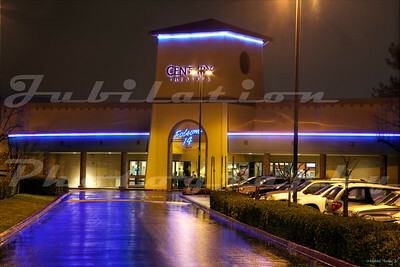 The Century Folsom 14 in Folsom, CA. Opened in 1996.